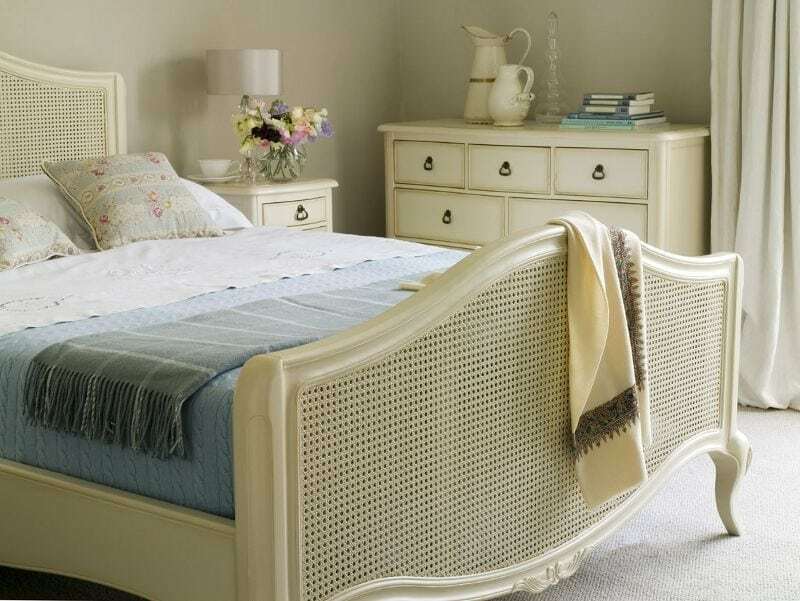 Established in 1995, Baker Furniture produces contemporary and traditional bedroom, dining and occasional furniture. 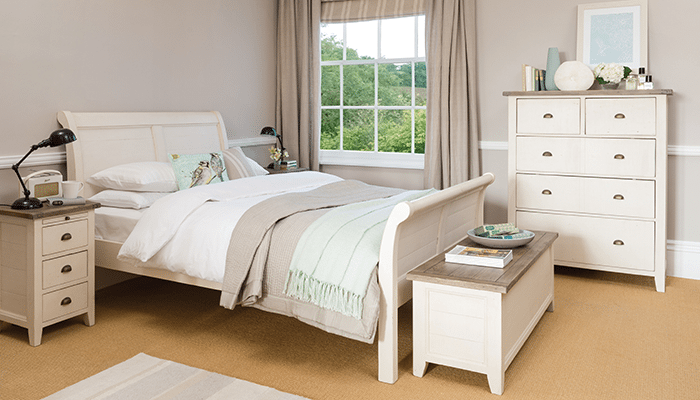 Baker Bedford Beds are one of Crestwood’s popular collections in the Beds category. 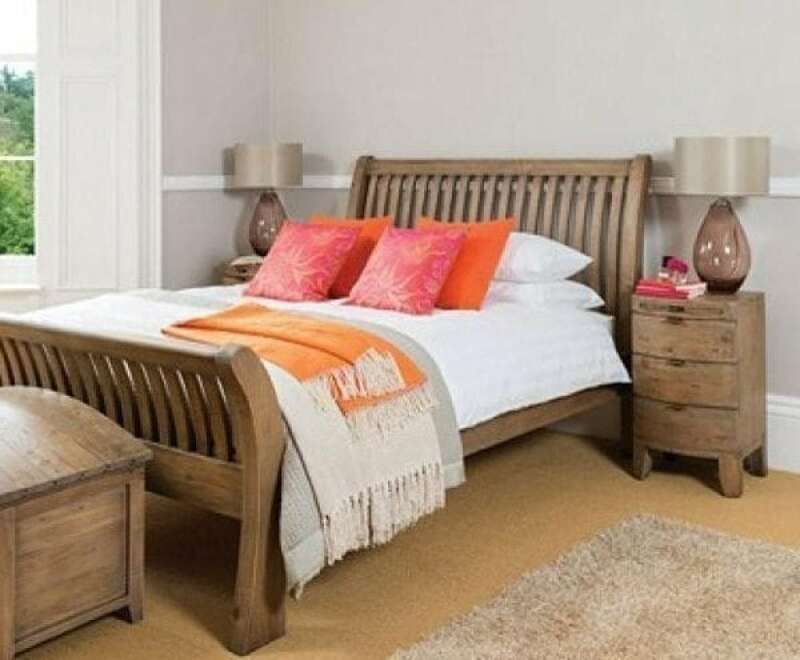 Working in close conjunction with their factories in the Far East and using woods felled under strict controls, they are dedicated to the production of furniture of the highest quality supplied at competitive prices.